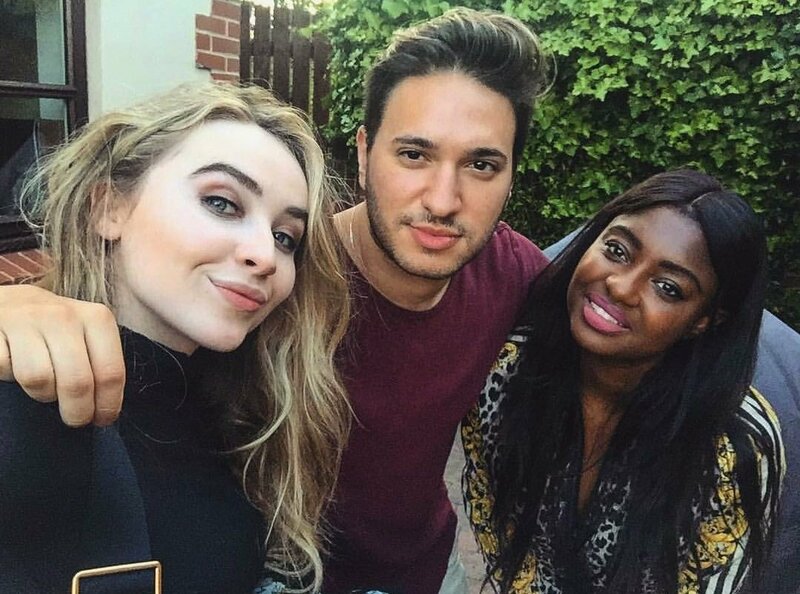 American singer/songwriter Sabrina Carpenter has teamed up with British DJ/record producer Jonas Blue for his new single “Alien,” which will arrive on March 16 via iTunes and all other digital streaming outlets. Meanwhile, Carpenter is expected to release her upcoming third album and follow-up to 2016’s “Evolution” later this year via Hollywood Records. The still-untitled project reportedly delivers productions and songwriting contributions from The Futuristics, Steph Jones, Trevor Brown, Ido Zmishlany, Madison Love, Warren “Oak” Felder, Sasha Sloan, Delacey, Alex Hope, Stargate, Nate Campany, Bastian Langebaek, JHart, and The Monsters & Strangerz. Watch the music video for “Why” below.